Unfortunately we do not have any experience using the SL1000 Acquisition Software on a PC that has Symantec Endpoint Encryption Software (SEES) installed. SEES is a storage encryption software that provides data and file encryption for endpoint users. A list of potential problems is discussed below. Please keep in mind that we cannot confirm any of these potential issues, since we do not have SEES installed on our PCs nor do we have previous experience wtih an encryption software. 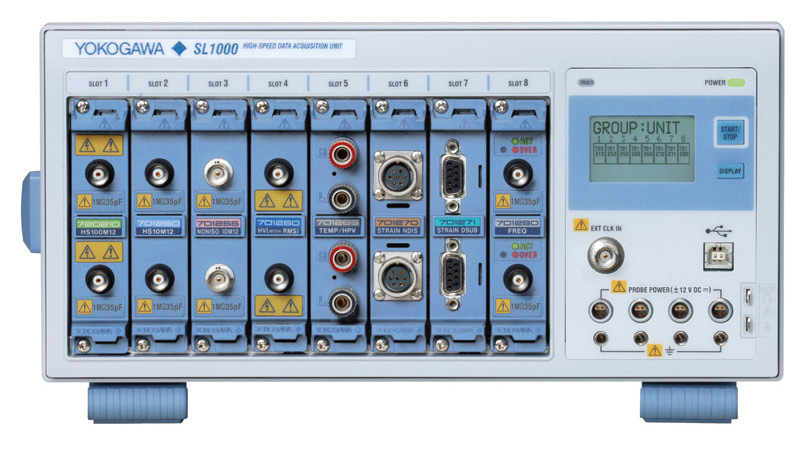 We believe the SL1000 Acquisition Software will be able to connect and control the SL1000 from the PC, because the SL1000 Acquisition Software does not access any internal data on the PC (except USB drivers). If you are using USB as the communication method and the USB driver files are encrypted, then there could be a potential communication failure with the SL1000 hardware since the driver files need to be installed on your PC. For Ethernet, there should be no problems since it doesn't require any driver. The SL1000 software will be able to create new data files in a folder on the PC. However if SEES encrypts these data files, then Xviewer may have trouble reading and analyzing the encrypted files. You will need to encode the encrypted files before Xviewer is able to read and analyze the data files. There is the possibility of a reduction in system perfomance while SEES is performing real time encryption. This in turn may affect the streaming capabilities of the SL1000 software when using high sample rates and could cause issues with transferring data from the SL100 main unit. If this is the case it may be necessary to turn off SEES real time encryption while the SL1000 software is being used to collect data.